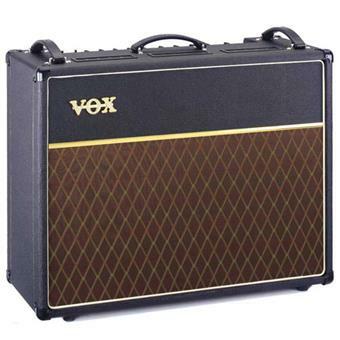 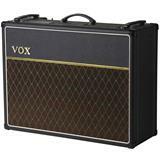 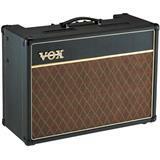 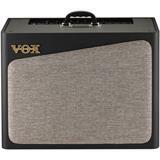 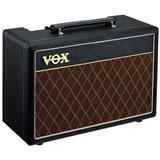 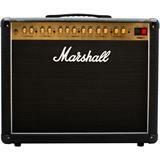 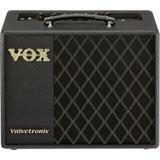 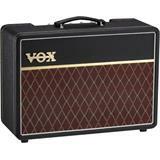 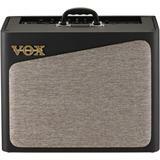 The VOX AC30C2 Custom Series is an all valve guitar combo amplifier. 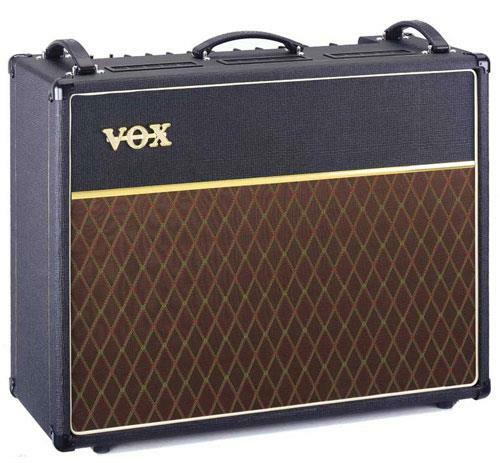 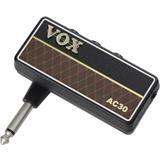 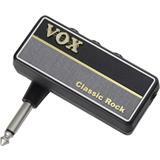 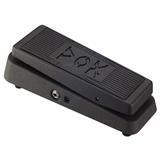 The VOX AC30 has been an icon for decades, known as the sound that powered the 1960s. 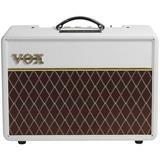 Based on the classic AC30 design the all-new Custom Series AC30C2 offers numerous up-to-date enhancements, delivering the most versatile AC30 design in VOX history. 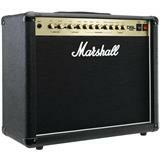 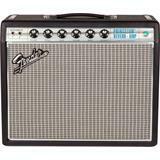 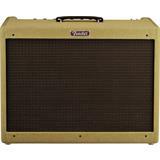 It features Normal and Top Boost channels with independant volume and tone controls, the super-sweet sounding Vox Classic Tremelo and Reverb effects, an effects loop with True Bypass and an extension speaker output for a 16 Ohm external cabinet. 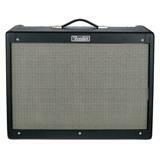 30 Watts 2x12" Celestion G12M Greenback Speakers.